I love Interior design. 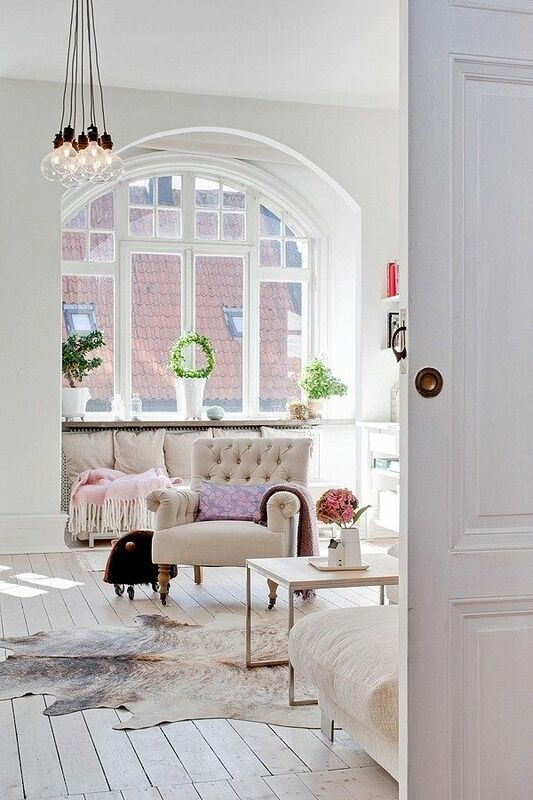 Looking at a nice interior inspires me so much. 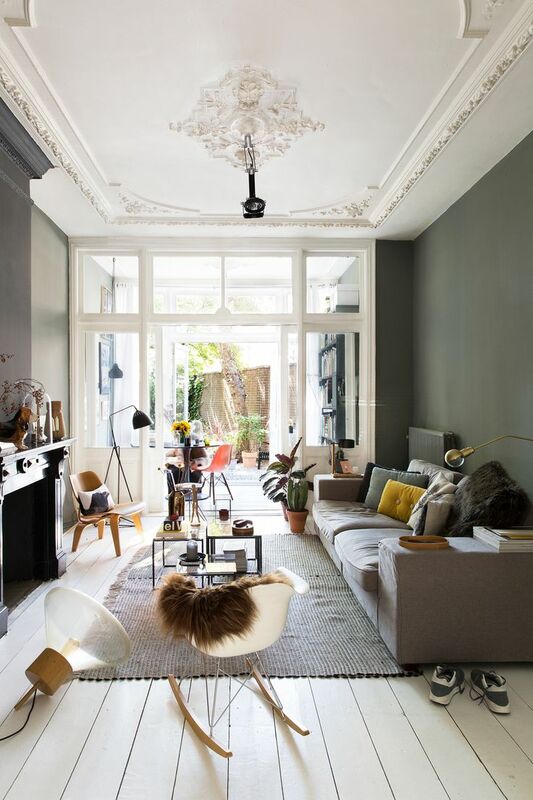 My preferences in an interior would be vibrant colours, not too much some here and there are fine. It doesn't mean that I don't like the classic black and white, I can still have some black and white but there will have to be some colours around. 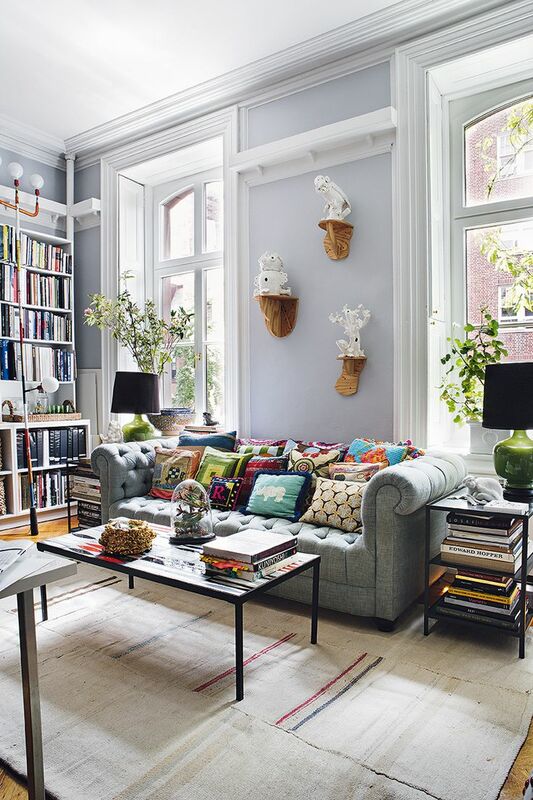 Another thing I really like is using books in an interior, books are the items not to be missed in my kind of interior. 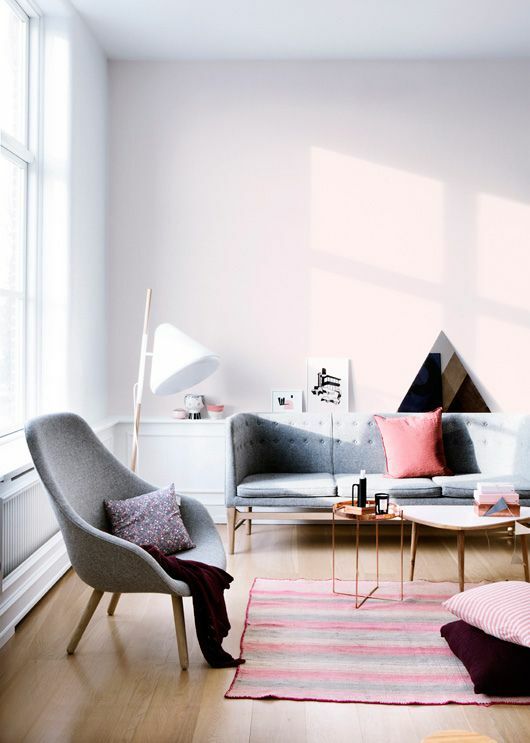 What do you like to have in an interior ? Love these designs, great photos! Amazing inspiration, love the couch in the first pic! 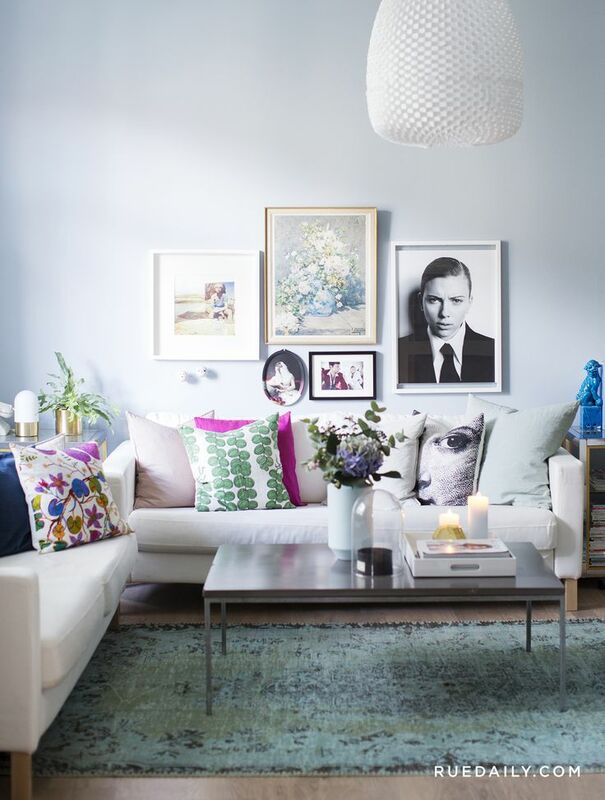 This is how I'd love my living room to look like! These are so beautiful. I can't wait to be able to do something like this to my home. I love beautiful edgy different art work on my walls!